NOTICE: OUR SHOP IS IN A “SOFT” RE-OPEN PHASE POST-HURRICANE HARVEY RECOVERY. 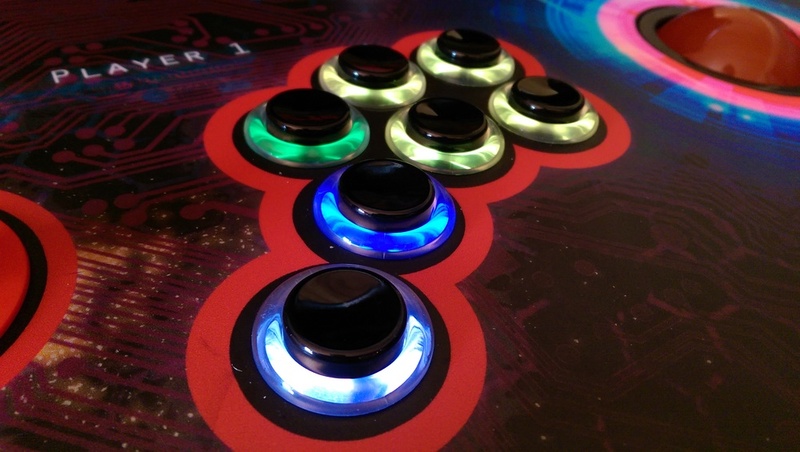 CONTACT US NOW FOR SPECIAL DISCOUNTS ON YOUR NEXT ARCADE SYSTEM! From nostalgic journeys in retrogaming to the raw power needed for modern PC titles, Paradox Arcade Systems delivers the ultimate arcade gaming experience for all generations. Our award-winning designs have been featured on LifeHacker, Gizmodo, Kotaku and more. Play all of your games on our 2 player and 4 player Systems. 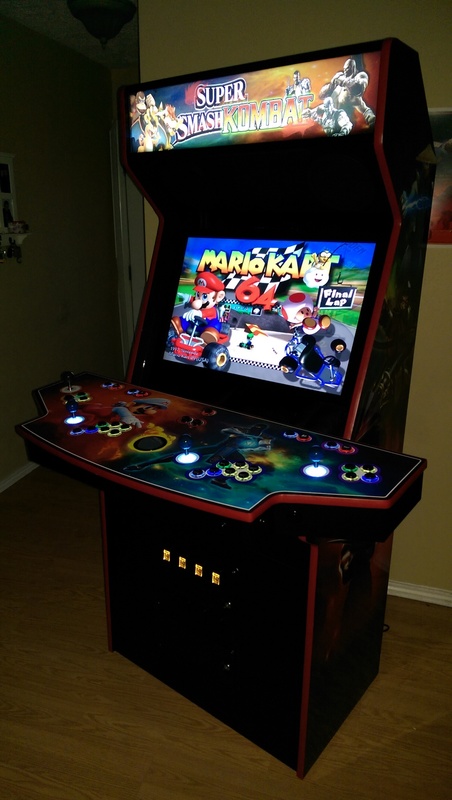 With professional artistry and craftsmanship we'll deliver your ultimate MAME cabinet. We build it better. 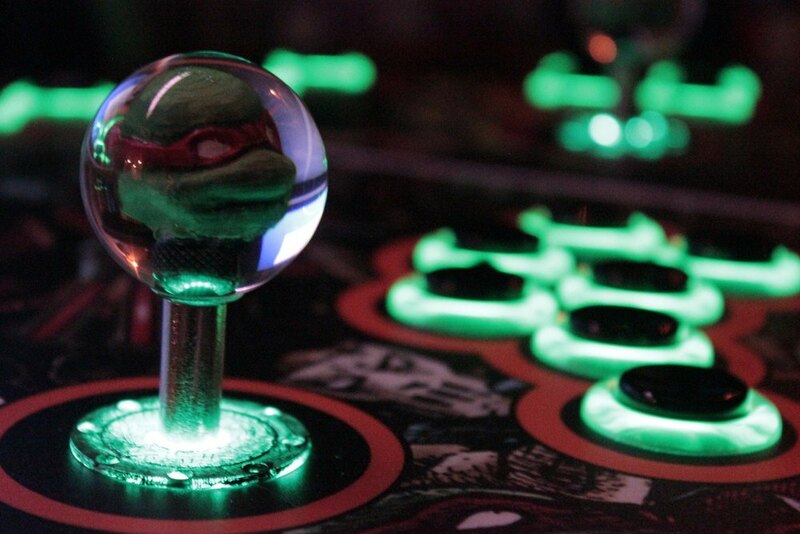 Loaded with EXCLUSIVE OPTIONS: RGB LED buttons, LCD marquees, back-lit control panels, CRT shaders, light guns, all plywood construction, 3D printed joysticks, Future Pinball, servostiks and more. 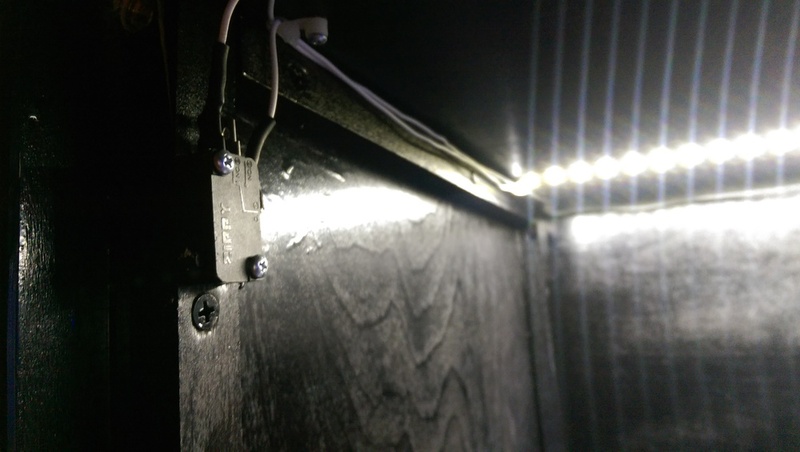 PDX is your source for backlit control panels. We've pioneered this feature so you'll only find it here. Use our existing designs or forge new territory with your own ideas. "The retro-gaming machine of your dreams"
With LCD Marquee and RGB LED button technology you'll get an authentic experience that matches your game selection. Change the game and the buttons and marquee change with it. Our systems rely on solid state hard drives. Compared to traditional platter drives our SSD performs with exponentially higher speed and improved stability for long-term performance. 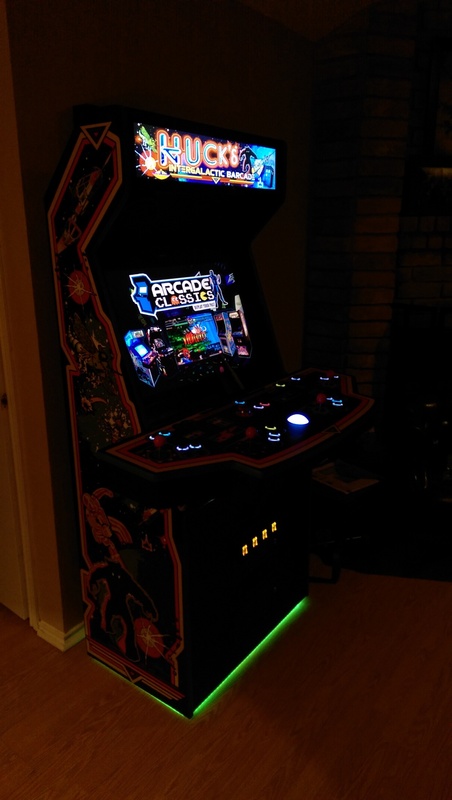 Check out the Arcade Systems we offer. We'll work with you on your dream design or your can purchase a classic from the Gallery. Old games look best on old TV screens - but with our use of bigger better LCD panels you need shaders to restore the look of the original game. That's why we set up custom shader values to apply warmth and depth back into the display. 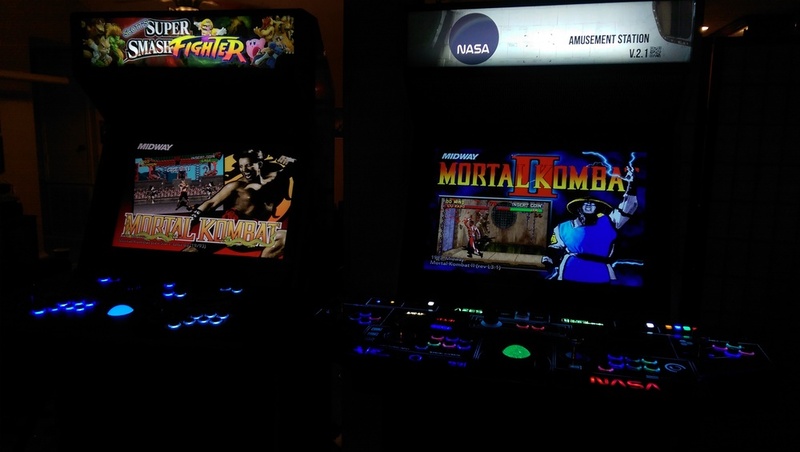 We push the envelope here at PDX and strive to design the best home arcades available. With our innovative approach we'll work with you to achieve the ultimate machine for your gameroom. Here at PDX we love gaming through all generations. Our focus is on innovation and we think you'll see the difference. 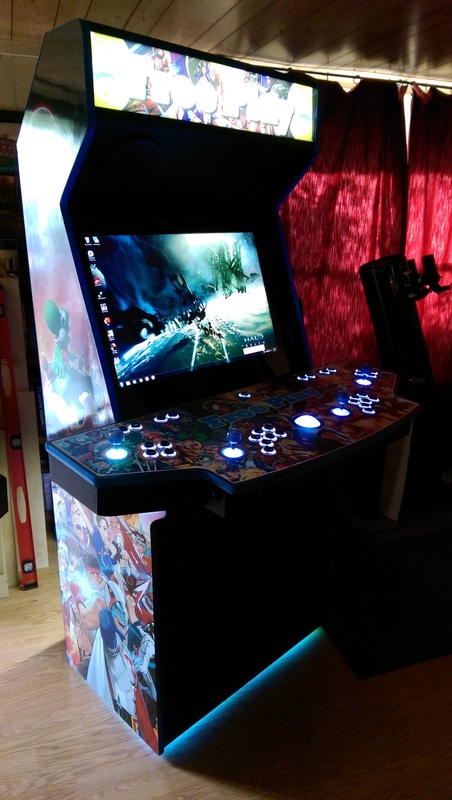 Get your ultimate custom home arcade today.